Huevos rancheros started as a meal for ranch hands and now it’s a great way for anyone to start their day. When you go out for breakfast in Denver do you ever order huevos rancheros? This classic hearty Mexican dish is especially popular in the West. 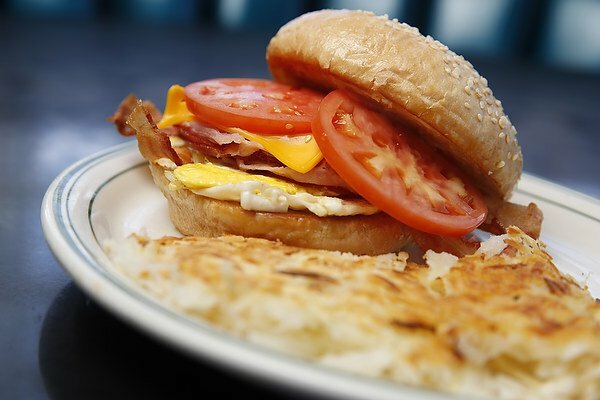 The name translates to “eggs ranch-style” and was a popular breakfast for ranch workers on rural Mexican farms. It was typically served mid-morning after several hours of work, so it was meant to be filling. 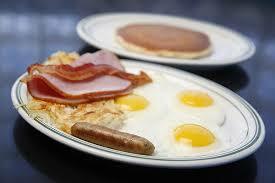 A lighter meal was generally served later in the day, so huevos rancheros became the ideal meal for hungry workers. The dish consists of fried eggs served with a tomato-chili salsa over a fried corn tortilla. Refried beans are the traditional side dish. Sometimes Mexican style rice is also served, as well as guacamole and sour cream. As the dish spread beyond Mexico some versions used a wheat tortilla instead of corn. A version called huevos divorciados, “divorced eggs,” features two eggs, one topped with green salsa and the other with red, and is served with beans and tortillas. In the Yucatan they serve as similar dish called huevos motulenos which consists of eggs on tortillas with black beans and cheese. It may also be served with salsa, ham, or plantains. 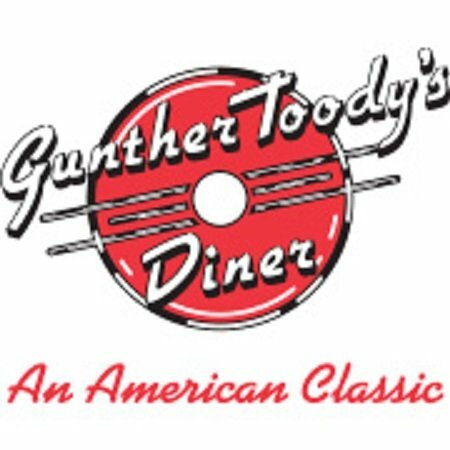 At Gunther Toody’s in Denver we make our huevos rancheros with two eggs and hashbrowns topped with green chile and cheese, with refried beans and a flour tortilla on the side. 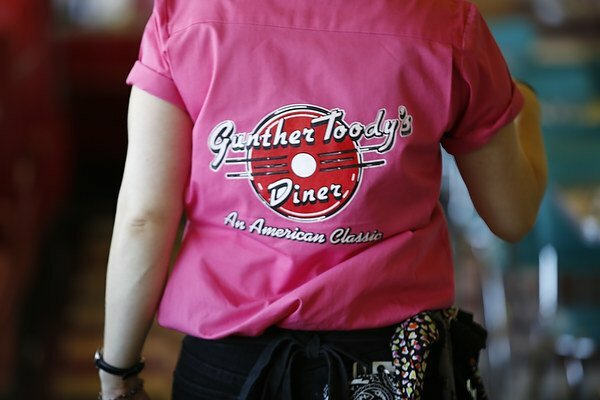 Try a delicious order of huevos rancheros at Gunther Toody’s.